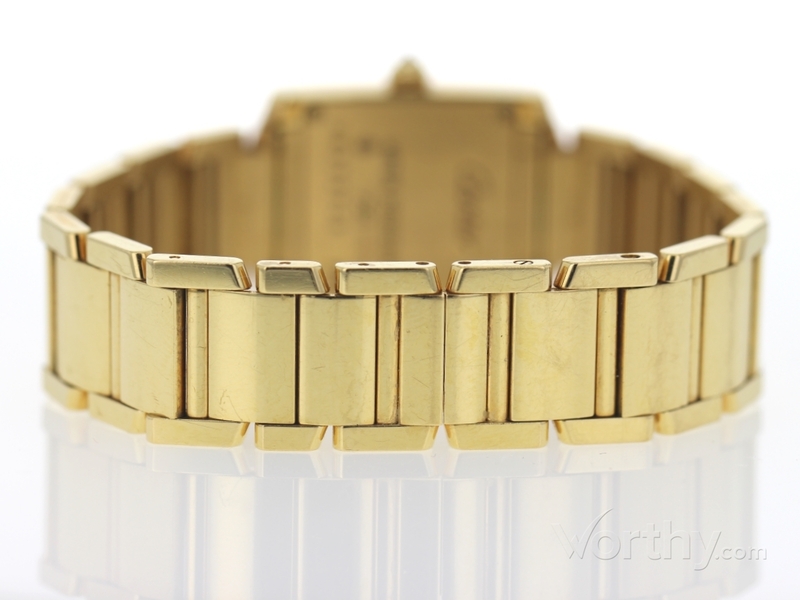 This Cartier 383337ce Ref. No. : we1001r8 was auctioned at Worthy. The woman's watch is mm in diameter with yellow gold case, yellow gold band. It features complication and quartz movement. It is in excellent condition and attracted 301 buyers.